Download NBA 2k14 Ben Simmons MyCareer mod by HoopsVilla to play as Ben Simmons (76ers) in MyCareer mode of NBA 2k14. 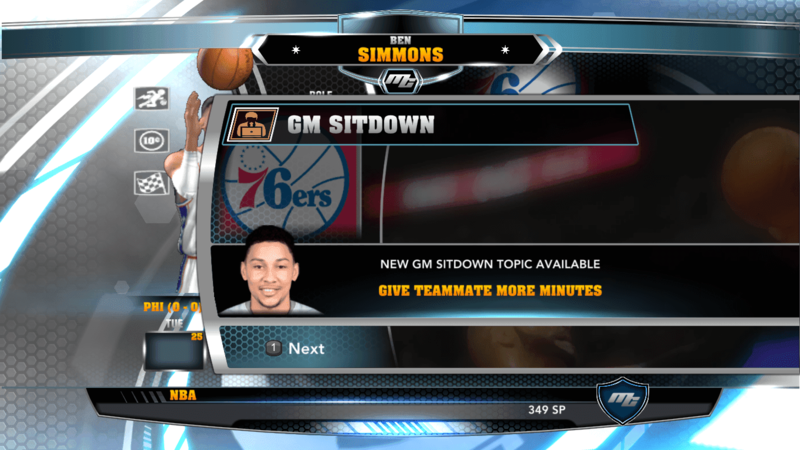 Copy and paste the Ben Simmons.CMG file into your NBA 2k14 Saves Folder. Go to “Options” → “Load/Save” and select the desired My Career file and play with your MyCareer mod.